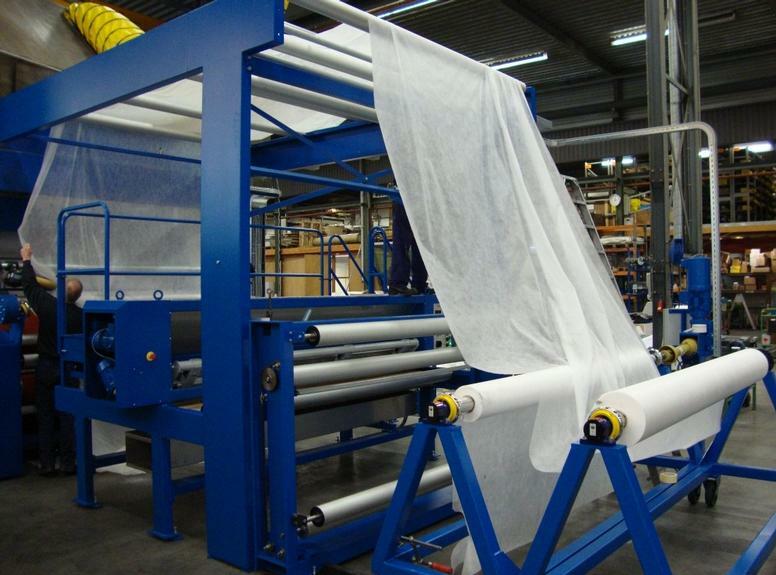 The agricultural company „Radošinka” Veľké Ripňany introduced new multifunctional machinery and diversified its activities into production of a wide range of paper and textile based products. Value was added to business and new employment created. The main business activity of agricultural company „Radošinka” Veľké Ripňany is production of agricultural products for purposes of processing and further sale. Additionally the company carries out secondary processing activities, for example production and sale of pads for unwell people and single shot tissues from tissue paper. The aim of the project was to diversify the company´s business activities into non-agricultural activities and to contribute to increasing rural employment. The specific objective was to increase the added value of the company through the use of new paper and textiles technology. The project supported the purchase of a multifunctional machine for bonding, lamination, plying, carving, perforation of paper and textile fabrics (type MLFCPRZ 2010). The company has now diversified the range of products it can produce and sell. Specifically it can now provide a wide range of products: paper, woven and non-woven textile fabrics, laminated products. Production is devided according to market segments as follows 1) products for food-stuff industry; 2) automotive products; 3) products for building industry; 4) health service products; 5) products for industry. Six new jobs were created. In a technology based diversification it is necessary to carry out a detailed market research; in particular is there a real and profitable market for the planned new products. Technology supplier should be chosed carefully - using a robust selection precedure.